Razor clam diggers can return to various ocean beaches for a four-day opening beginning Thursday, March 21 and extending through the weekend. State shellfish managers with the Washington Department of Fish and Wildlife (WDFW) approved the dig on evening low tides after marine toxin tests showed the clams are safe to eat. “While diggers should be prepared for both rain and sunshine, spring is a great time to gather clams and share a fun experience on the beach with friends and family,” said Ayres. WDFW is the primary state agency tasked with preserving, protecting and perpetuating fish and wildlife and ecosystems, while providing sustainable fishing and hunting opportunities. The agency uses pre-season stock assessments and monitoring to ensure conservation of clams for current and future generations. 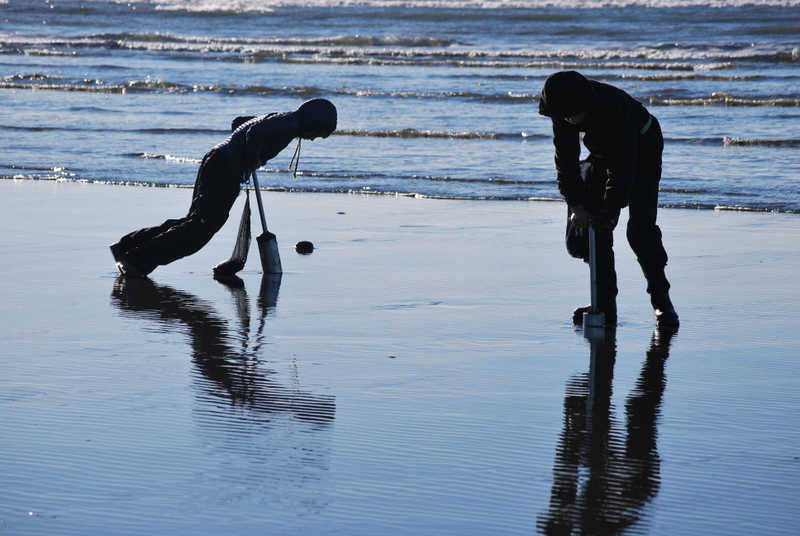 WDFW razor clam digs support outdoor lifestyles and coastal economies. All diggers age 15 or older must have an applicable 2018-19 fishing license to harvest razor clams on any beach. Licenses, ranging from a three-day razor clam license (starting at $9.70) to an annual combination fishing license, are available on WDFW’s website at https://fishhunt.dfw.wa.gov and from license vendors around the state. Persons with disabilities who need to receive this information in an alternative format or who need reasonable accommodations to participate in WDFW-sponsored public meetings or other activities may contact Dolores Noyes by phone (360-902-2349), TTY (360-902-2207), or email (dolores.noyes@dfw.wa.gov). 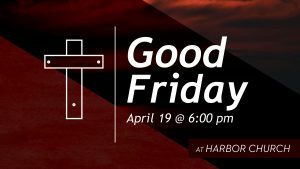 For more information, see https://wdfw.wa.gov/accessibility/reasonable_request.html.